Buick has grown a great deal since the bankruptcy era of the 2000s with surprisingly impressive products, but the brand has now hit a temporary plateau. 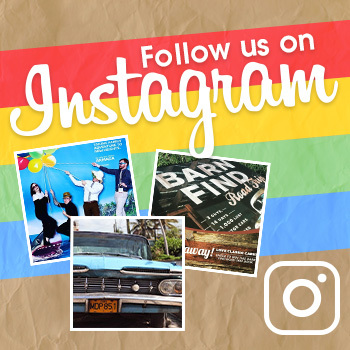 Its plans for the next few years, however, look to reinvigorate the brand once more. According to Automotive News, not only will the brand be giving us the next-gen Buick LaCrosse by early 2016 at the latest, but it will also likely be bringing over the Opel Cascada convertible from Europe and slapping a Buick badge on it. 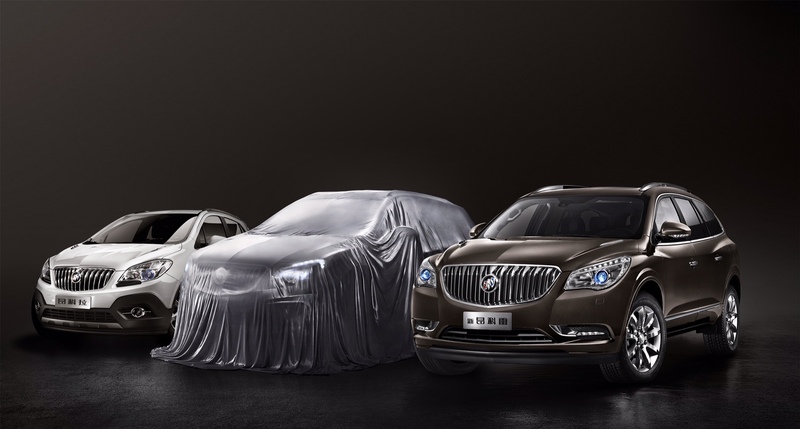 On top of that, the Buick Envision, which is first set for China, will likely find its way onto American roadways in 2016. 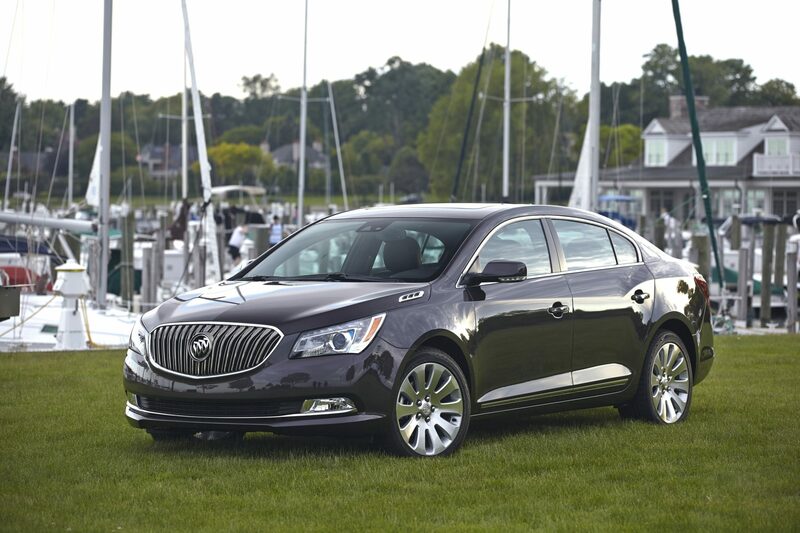 A next-gen Buick LaCrosse is long overdue. The original model hit the scene in 2009 with only a minor refresh in 2013. A total redesign will breathe life into the aging LaCrosse. While its 3.6-liter V6 will likely remain, the experts agree that a smaller engine will also be available. In addition to the LaCrosse redesign, Buick will likely bring the Opel Cascada convertible to America to spice up its lineup. The two-door convertible would certainly give Buick more of a reputation for fun-to-drive vehicles—and at a reasonable price (fingers crossed). The Envision is much needed in the Buick lineup, which currently lacks a midsize crossover. It is not clear yet whether the Envision name would make the trip to the States along with the model, but the transition to the American market would likely be for the 2016 model year. Furthermore, Buick is likely to refresh the Encore (new in 2013) for the 2016 model year, redesign the Verano for the 2017 model year, revamp the Regal for the 2018 model year, and begin a redesign of the Enclave in 2017, likely downsizing its current engine and adding a nine-speed transmission.